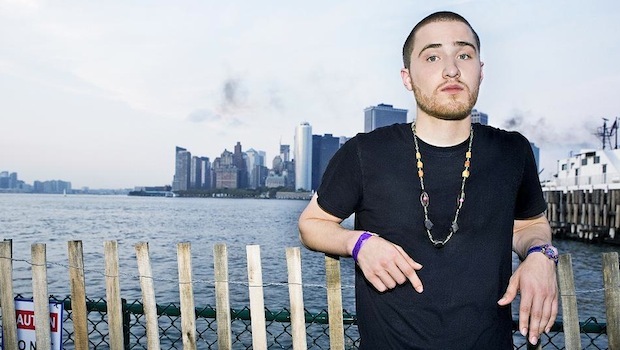 Though we’re still unsure why it exists, an MP3 of Mike Posner putting his own spin on Adele’s “Rolling In The Deep” arrived in our inbox today and we just had to share it with you! Stream the track below and, if you feel so moved, download a copy for yourself! Posner’s debut, 31 Minutes To Takeoff, is available now, but we recommend buying Adele’s 21 instead. This Is Hell have announced they will be embarking on a mini-tour next month with support from Endwell and Kills And Thrills. Click through for the full tour routing. Look below to see the long awaited artwork for Wiz Khalifa’s highly anticipated debut album, Rolling Papers. Stay tuned as we’re sure Wiz will be letting loose more and more album details as the March 29 street date approaches. Sparks The Rescue update from the studio, while they record for their new album on Fearless Records. Release date for the new album is May 10th, 2011. Bamboozle Festival announced the line up of each stage on their website. TRS Daily posted the full version on “Young Forever”, The Ready Set‘s new single. Check out the song here. In a recent interview, Hellogoodbye talks about releasing an EP and cover compilation this year. Check out the interview here. Ke$sha, the queen of slutwave, has returned to the public eye with her latest video, “Blow,” which you can view below. “Blow” is off Ke$ha’s latest album, Cannibal. Love what you hear? Click here to buy the album.